2011 American Idol Finale Scotty McCreery 2011 American Idol winner at Nokia Theatre in Los Angeles, May 25th 2011. 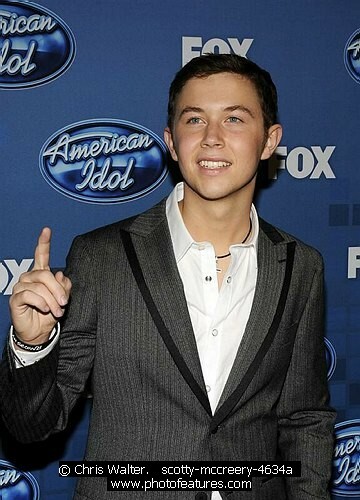 Scotty McCreery 2011 American Idol winner at Nokia Theatre in Los Angeles, May 25th 2011. 2011 American Idol Finale archive photos.